Steeped in culture and history, York is an attractive region. 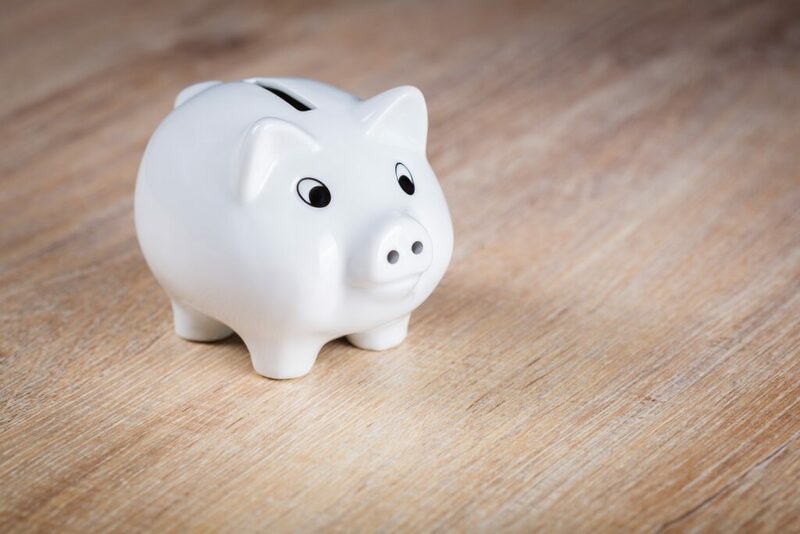 As such, there’s plenty of property opportunities for landlords, and as a letting agents in the York area, we at Quantum are here to help you learn more about this area. In this article we’ll be focusing on Bishopthorpe, a charming village about 10 minutes from the city centre. Formerly known as St Andrewthorpe, the village is over 900 years old, with parts of the village made a conservation area in the 1980s. Bishopthorpe is well connected with the surrounding area. It’s about 10 minutes away from the city centre, and we at Quantum have an office in the village to support our landlords and their tenants. We’ve decided to bring our local knowledge to the table to help you see Bishopthorpe’s charms for yourself. Bishopthorpe is a popular place for families due to its proximity to York and its idyllic location adjacent to the River Ouse. While the Riverside Caravan and Camping site on Ferry Lane is a popular tourist destination, residents can enjoy visiting the stately home and historic house, Bishopthorpe Palace, all year round. It’s a Grade I listed building that is officially the residence of the Archbishop of York, but serves as a multi-functional house where events and workshops are held. The area not only has regular public links to York City Centre, but also to the famous York Racecourse, which is only 1.8 miles away on Knavesmire Road. A good claim to fame that Bishopthorpe has, is that it’s connected to the well-loved Bishy Road – York’s hub of independent retailers. There’s a lot to see in Bishopthrope and our overview gives you a good insight into why this village is so popular with residents and newcomers looking to rent in the York area. · To rent a 2-bedroom apartments in Bishopthorpe and its surrounding areas, the average pcm is £795. Expect the rent to be between £750 and £850. · A 2-bedroom apartment in this area has an average sale price of £185,000. Prices range from £160,000 to £369,950. · To rent a 2-bedroom house in this area, you can expect an average pcm of £750. Expect rents between £750 and £850. · To buy a 2-bedroom house in Bishopthorpe (or nearby) expect an average price of £164,000. Property prices range from £145,000 to £195,000. Bishopthorpe has two schools in the village itself. 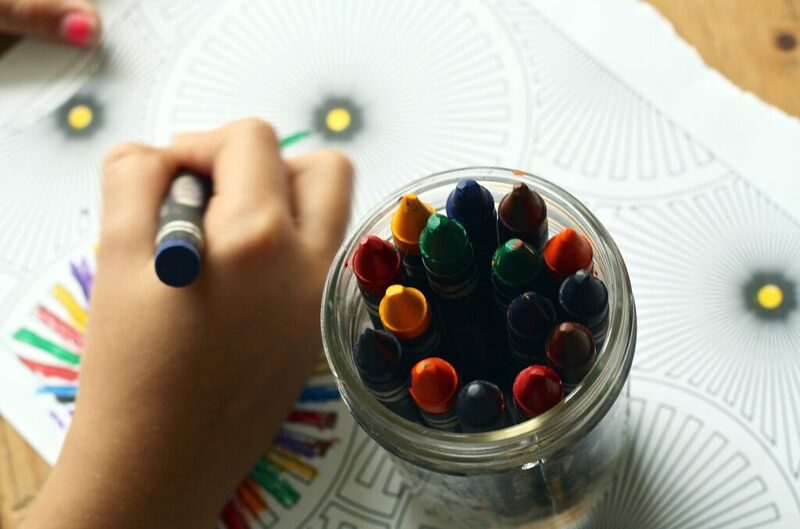 · The first is Bishopthorpe Infant School; it admits 60 pupils per year, and aims to provide a nurturing, inspirational place to learn. They also run several clubs, covering interests like choir, gardening and recorders. · The second is the Archbishop of York’s Church of England Junior School, which has approximately 250 pupils across eight classes. Its most recent Ofsted report was extremely positive, and pupils can enjoy many different activities from choir to coding. · There’s also a privately run nursery that is York’s first eco-friendly nursery. Little Green Rascal’s Organic Day Nursery and Out of School Club on Old School Lane welcomes children from 2 years onwards. · For older children, the nearest secondary school is Fulford School. It is about 10 minutes away by car, though it can be reached by rail and bus as well. The last Ofsted report was glowing, and said the school helped promote both the academic and personal development of its students. 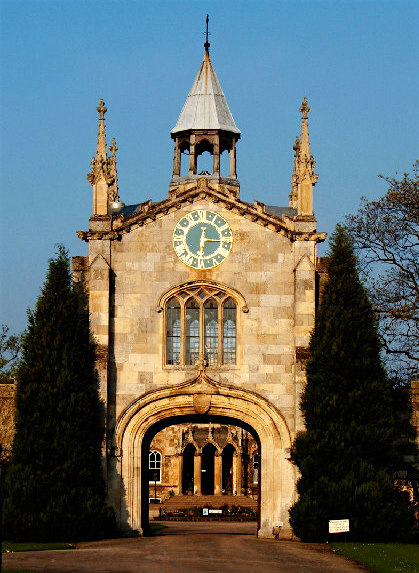 · Tadcaster Grammar School is a slightly longer commute compared to Fulford School (20 minutes away), but it’s nevertheless a popular secondary school choice for children living in Bishopthorpe. It’s a large school with a broad catchment area that prides itself in championing individual learning to ensure the success of each pupil. · York College is popular for later education with its A-Level options, vocational programmes, apprenticeships, adult learning, and also workforce development programmes for local businesses. It’s just on Sim Balk Lane in Bishopthorpe. One of the biggest attractions in the area is York Designer Outlet, about 10 minutes away by car. Visitors can enjoy over 100 shops selling clothes, homeware, jewellery and much more. There are also seven restaurants onsite if you’re feeling peckish afterwards. 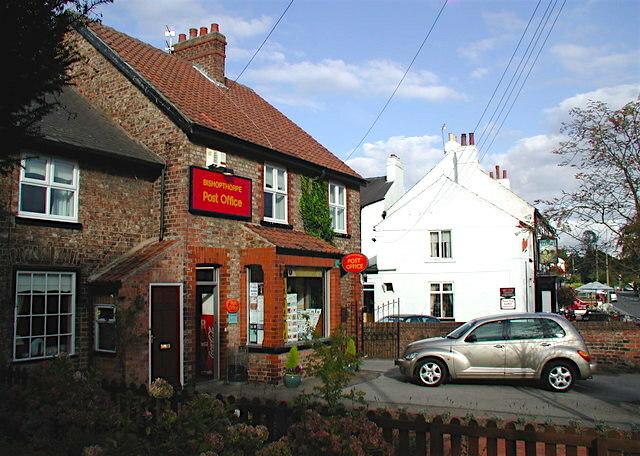 The village itself has the usual amenities including a medical and dental practice, a Co-op supermarket, handy newsagents and a Post Office. If you’re after a nice Sunday lunch, The Woodman is an excellent choice. This family-friendly pub and restaurant prides itself on locally sourced food and a range of dining options. It also has a dining space and outside area that can be booked for events and functions. Other places to eat include The Marcia, The Ebor gastropub (that takes it’s name from the Latin word for York – Eboracum) and Bishopthorpe Social Club, which are all on Main Street. Bishopthorpe is also home to several charming cafés. There’s the popular Riverside Rest Café on Ferry Lane that offers a lovely view of the River Ouse, and customers have described the But First café on Main Street as a ‘real find’ on TripAdvisor. There’s plenty for sport lovers to enjoy in Bishopthorpe. · The Bishopthorpe Cricket Pitch provides space for four teams in the local Bishopthorpe Cricket Club including juniors and seniors. · Football is a big pastime in Bishopthorpe with once again both senior and junior teams. A new ground is on the way to give the successful junior team, Bishopthorpe Whiterose Club FC, more space for its 400 (and counting) members. The new ground is planned in to be near Askham Bar. · Tennis fans don’t need to miss out in Bishopthorpe though. The Bishopthorpe Tennis Court on Acaster Lane has 3 all-weather tarmac courts and provides coaching to members from as young as 5 year-olds. 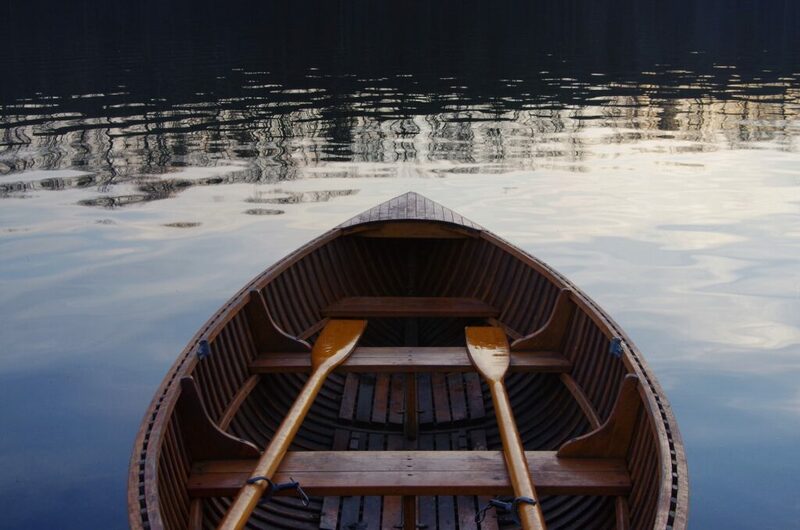 · And, of course, due to Bishopthorpe’s proximity to the River Ouse, you can take a trip down the river courtesy of the nearby York Marine Services that has a variety of boats for hire. For anyone looking for a slower-paced activity the library on Main Street is a great community hub with children’s storytimes, reading groups and some excellent local history research options. Bishopthorpe is within easy reach of York. Visitors can use the A1036 to drive to the city centre, which takes about 15 minutes. York itself has many different transport links with the surrounding area; check out our city centre location guide for more details. If you need to travel elsewhere by road, the nearby A64 also provides quick access to Leeds. Bishopthorpe has regular bus services that can take you into York City Centre. The No.11 bus is the most frequent one with services every 30 minutes. It picks people up right outside of Bishopthorpe’s Post Office. You can also catch the No.21 from Bishopthorpe Ferry Lane, which runs hourly Monday to Saturday. For Sundays and Bank Holidays travel there’s the 500 bus service. 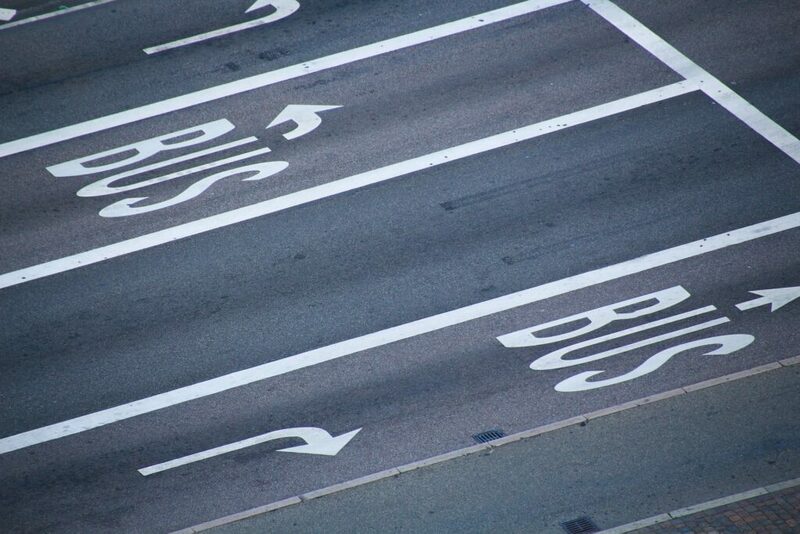 There are many other bus route options, since Bishopthorpe is so well connected. You can catch the 840 Coastliner to Whitby and the 843 Coastliner to Scarborough from York College. Both of these buses also stop at Malton – home of the famous Castle Howard featured in the TV series and film Brideshead Revisited- and the 840 bus takes people to the action-filled Flamingo Land. It’s a great place for keen cyclists as the Sustrans Solar System Cycle Track that runs from York to Ricall goes through Bishopthorpe and gives access to the Trans-Pennine Way. The track is officially part of the National Cycle Network. As you can see, Bishopthorpe offers an idyllic countryside feel, while having great connections to the city. If you’re a landlord with a property in Bishopthorpe, contact our team in Bishopthorpe (2 Sim Balk Lane, YO23 2QQ) to discuss how we can support you with finding tenants and to find out more about our let management services. And if you’re looking to live in Bishopthorpe yourself, visit our buying page to view our latest properties for sale. For more information about the area, give us a call today on 01904 631631.